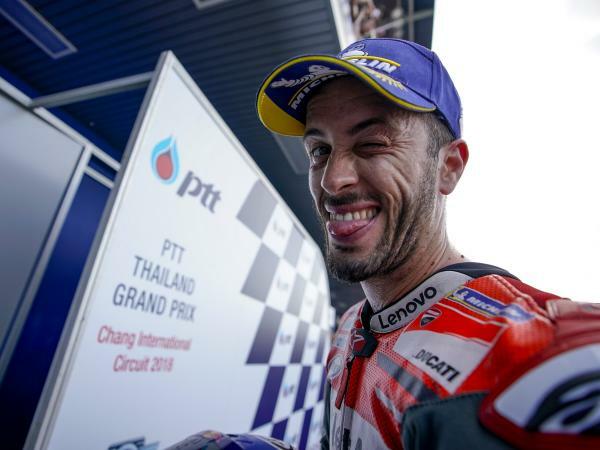 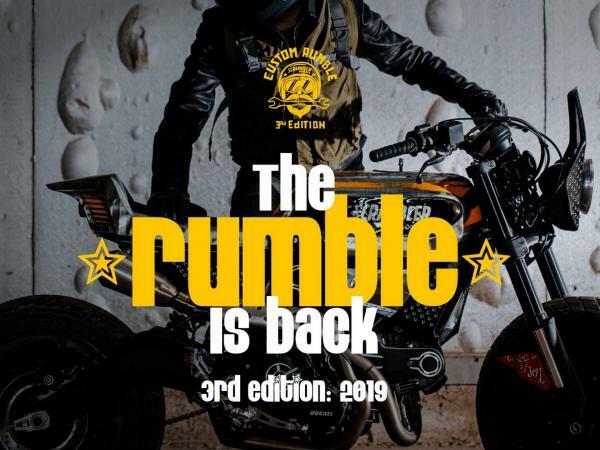 Andrea Dovizioso finished second at the end of an exciting Thailand Grand Prix, held today for the first time at the Buriram circuit in front of more than 100,000 spectators (a total of 222,535 over the weekend). 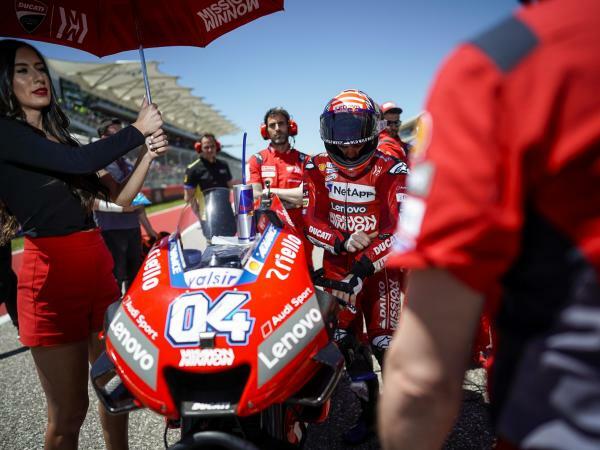 The Ducati Team rider crossed the line in the runner-up slot after a thrilling scrap right down to the final corner with Marquez, who took the chequered flag just 0.115s ahead of his Italian rival. 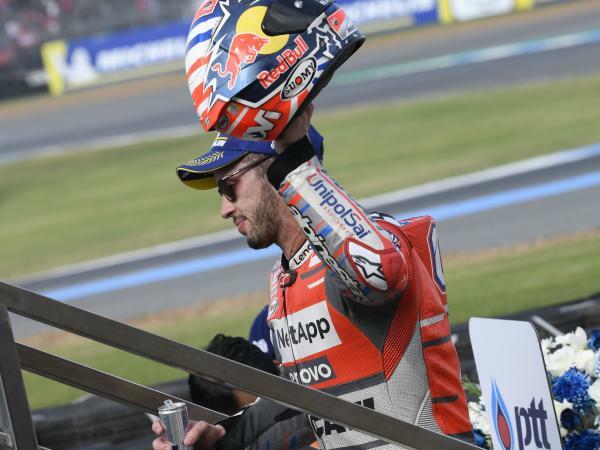 Dovizioso, who powered away from the front row thanks to his third-quickest time in qualifying, stayed in third for the first four laps and then on lap 5 overtook Marquez together with Rossi to move up into second. 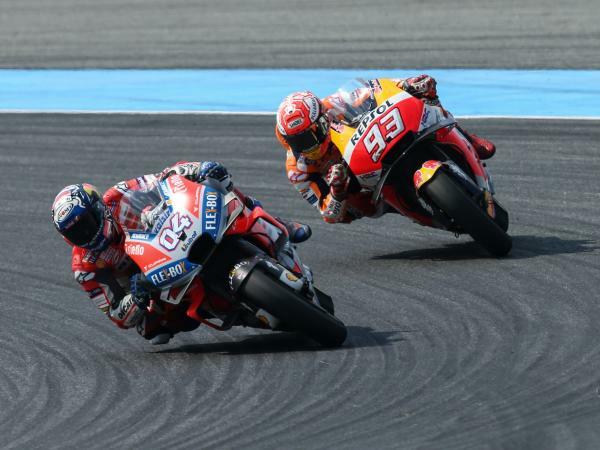 After grabbing the lead on lap 11, Andrea stayed in control of the race until the start of the final lap, engaging in an exciting battle with Marquez made up of passes and counter-passes, but he was overtaken by the Spanish rider at Turn 5 and despite a courageous attack under braking at the final corner, he had to settle for second place overall. 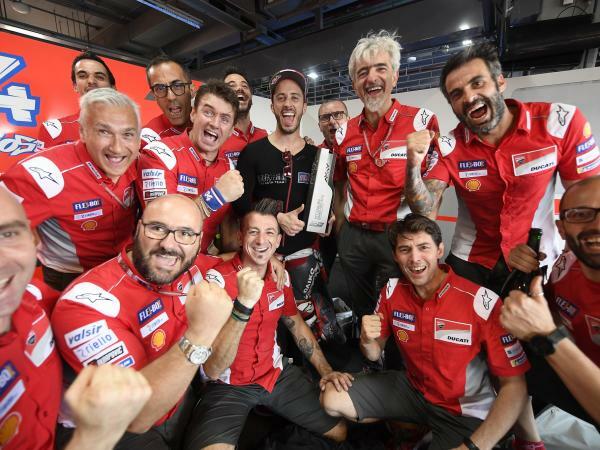 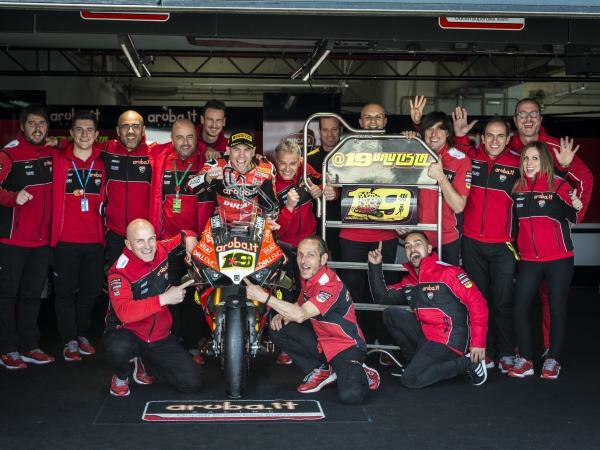 For the Ducati Team’s Italian rider, this was the seventh podium of the season, and the fifth successive one since the Czech Grand Prix held at Brno at the start of August. 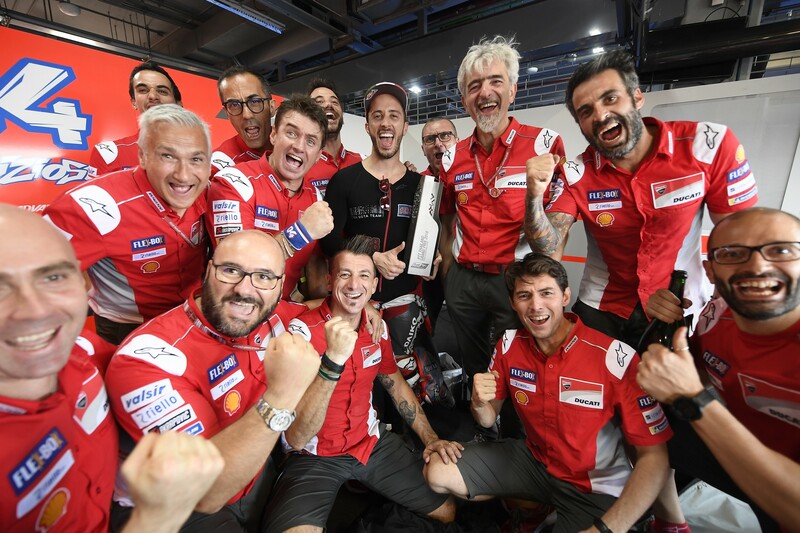 Thanks to today’s result, Dovizioso consolidates his second place in the championship, increasing his advantage over Rossi to 22 points. 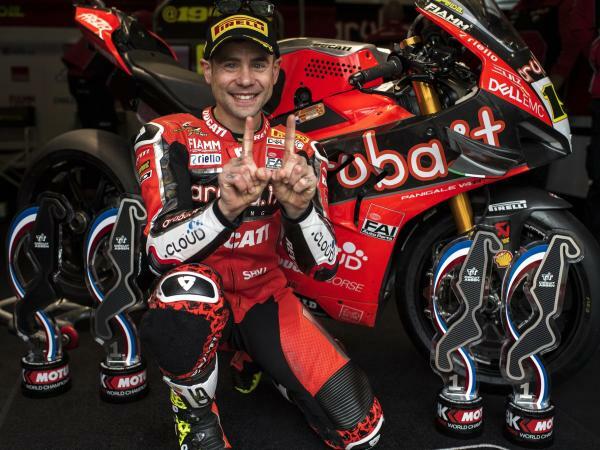 The next round of the championship will be the Grand Prix of Japan at Motegi from 19-21 October.